The Missouri Supreme Court Monday upheld a lower court’s decision that a state Representative failed to prove he was wrongly prevented from filing to run for the state Senate. 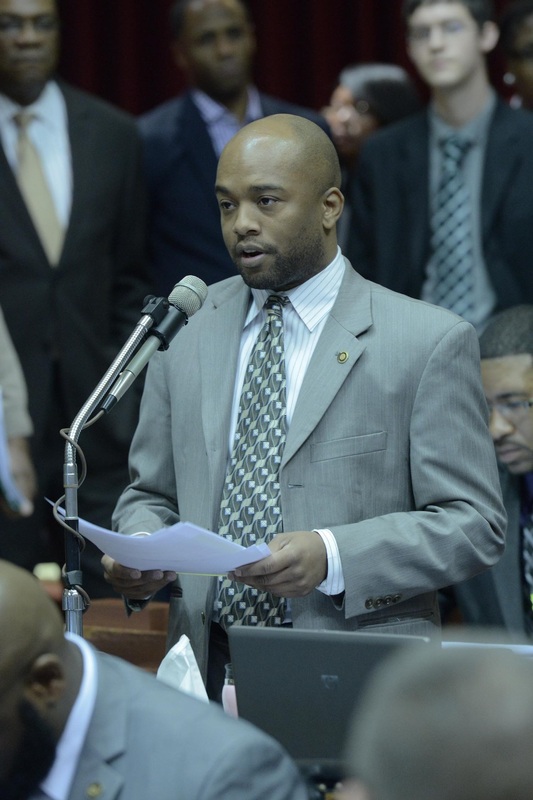 Democratic Representative Courtney Curtis of Ferguson filed an appeal Saturday which led to Monday’s expedited hand down from the high bench. Curtis attempted to make a $100 filing fee payment to the Democratic Party as required by state law in order to run for the state’s 14th District Senate seat on March 27th, the last day to file for the August 7th primary. He was turned down by a party representative who noted Curtis owed the Missouri Ethics Commission $114,050 in fees and told him the party had decided it did not want candidates who were in debt to the commission running for office. Curtis then tried to file his declaration for candidacy with the secretary of state’s office but was turned down because he did not have a signed release from the Democratic Party. Following his unsuccessful attempt to file for office, Curtis filed a lawsuit in Cole County Circuit Court in Jefferson City on April 3rd, claiming the state Democratic Party, its chair, Stephen Webber, and Missouri Secretary of State Jay Ashcroft had a ministerial duty to accept his $100 filing fee and declaration of candidacy. The circuit court said Representative Curtis failed to meet a requirement to claim and prove the Missouri Democratic Party or its chair is a public official. The lower bench also determined Curtis had not claimed he offered payment of the filing fee to an employee of the secretary of state in court, and therefore, did not demonstrate the secretary of state failed to perform the ministerial duty of accepting his filing fee. The Supreme Court upheld the lower courts decision un a unanimous decision written by Judge Patricia Breckenridge.